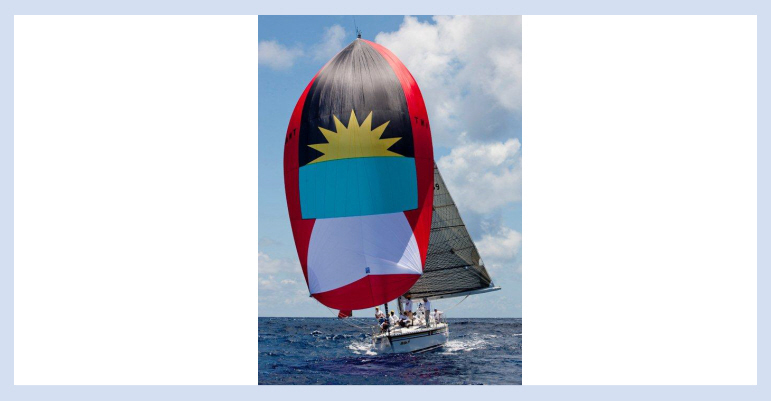 More than 100 boats from 30 countries are prepping for the 51st Antigua Sailing week, a nine day festival of thrilling racing and fun-filled shore side events. 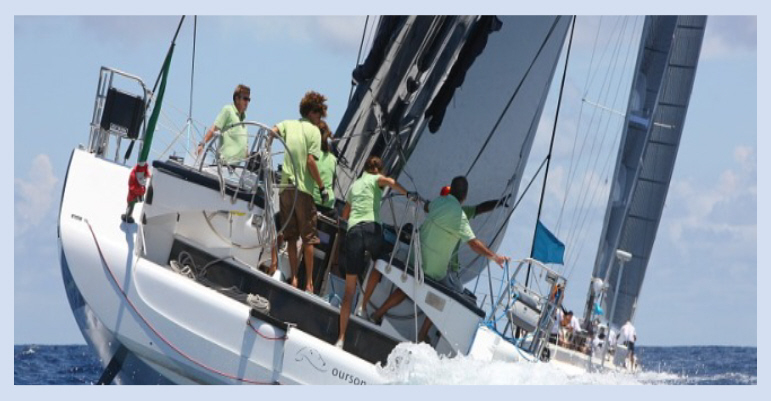 Over a thousand competitors will enjoy world class racing rounds and daily entertainment, including the big concert Reggae in the Park, the Wadadli Beer Lay Day Beach Party, Dockyard Day, the INET Dickenson Bay Beach Bash and many more….! 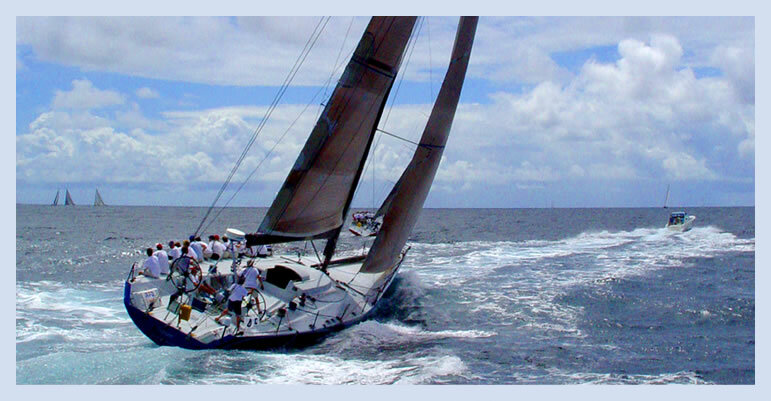 Most of the racing is off the south coast of Antigua with some of the fleet going up the west coast to Jolly Harbour. 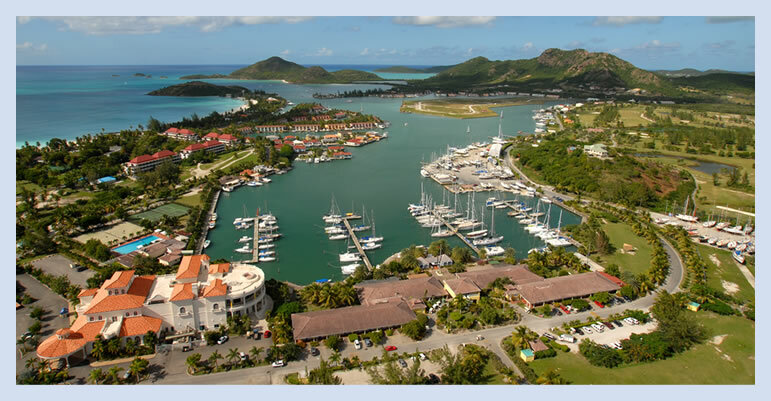 The Event Village is located in Nelson's Dockyard, English Harbour and is the central point at which all the crews gather after the day's racing is finished to exchange stories and enjoy happy hour. There is a combination of background and live music every day and evening in the Event Village and some nights there are parties in various other locations. Ginger Villa is a four bedroom, 3 bathroom Beach Villa situated on the breathtaking sands of Palm Beach in Jolly Harbour Marina. 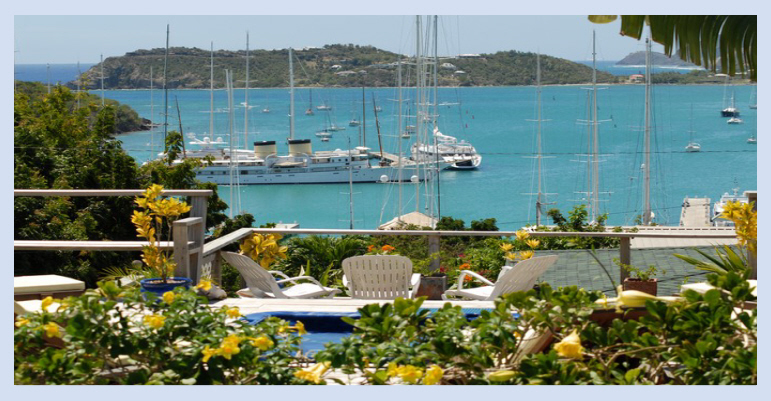 Set in beautiful tropical landscaped gardens with panoramic views of the Caribbean Sea. This is a unique beach front property which also has the added benefit of a marine mooring of approximately 85 feet adjacent to the villa. The mooring has been fitted with a customised boat lift for an approx 50ft catamaran and a launching crane for a dinghy lift. The dock is built from Greenheart wood decking. This villa is within the popular Jolly Harbour resort which boasts the biggest Marina in the Caribbean along with a 18-hole Golf Course, a commercial centre with numerous shops including; Supermarket, Bank, Pharmacy, Souvenir Shops and abundance of bars and restaurants to cater for all, the commercial centre is only a five minute walk away from the villa. To view this Beach Villa please click on the link below. 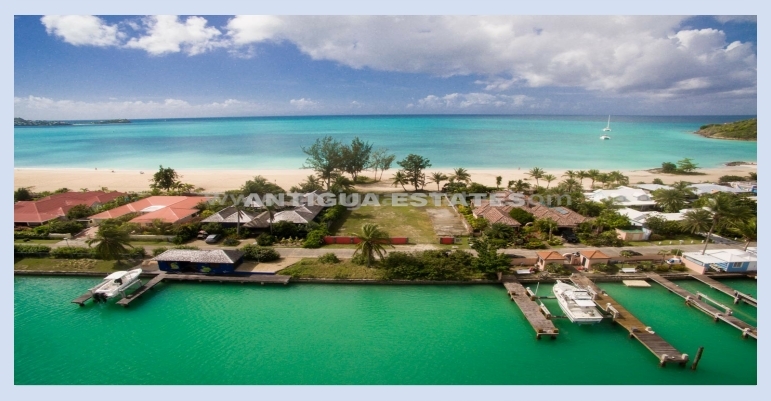 We are very pleased to be able to offer exclusively this unique opportunity to purchase a spectacular beachfront plot on the beautiful Palm Beach in Jolly Harbour, which also has the added benefit of an adjacent marine mooring plot of approximately 85 feet wide. Situated along the breathtaking long white sandy stretch of beach that also offers the famous 'green flash' sunsets, the plot offers a calm stretch of ocean with a mooring plot. To view this Beach Plot please click on the link below. 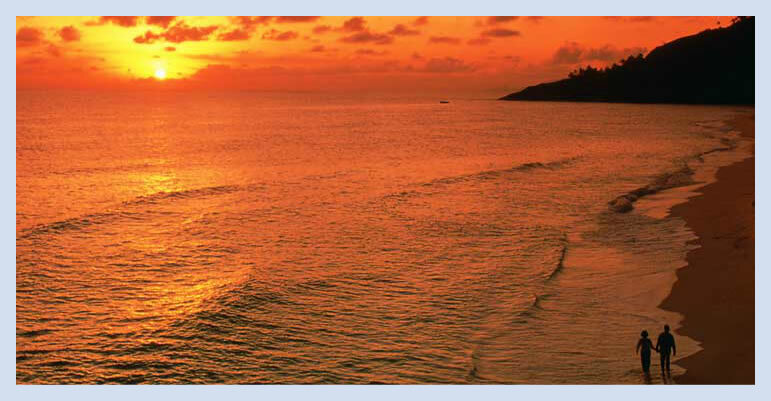 Framed by some of the world's most beautiful and tranquil beaches. 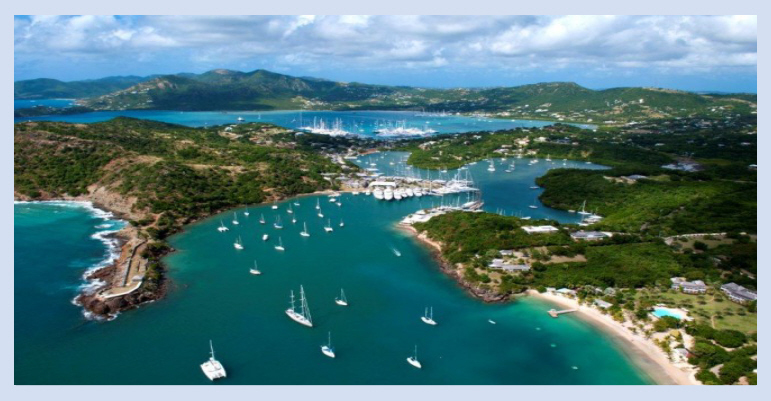 It is no surprise that Antigua is gaining traction in the tourism market. 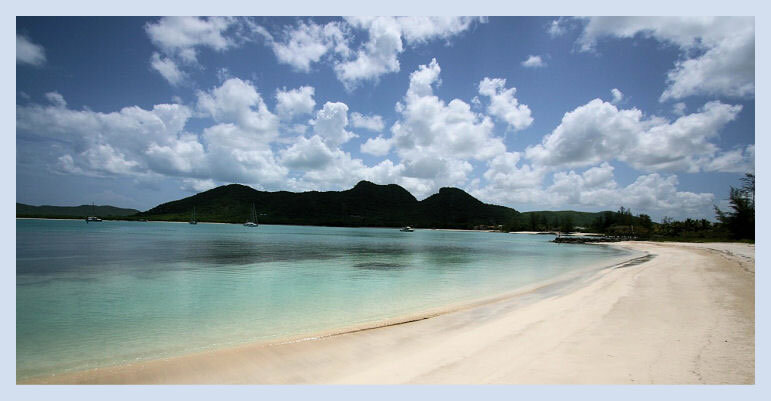 More and more people are choosing Antigua as the perfect destination for weddings, honeymoons, vacations and holiday homes and rental investments. © 2018 Antigua Real Estate. All rights reserved.